Isn't for us moms, what is important is that our kids are doing what they love and are enjoying their childhood. 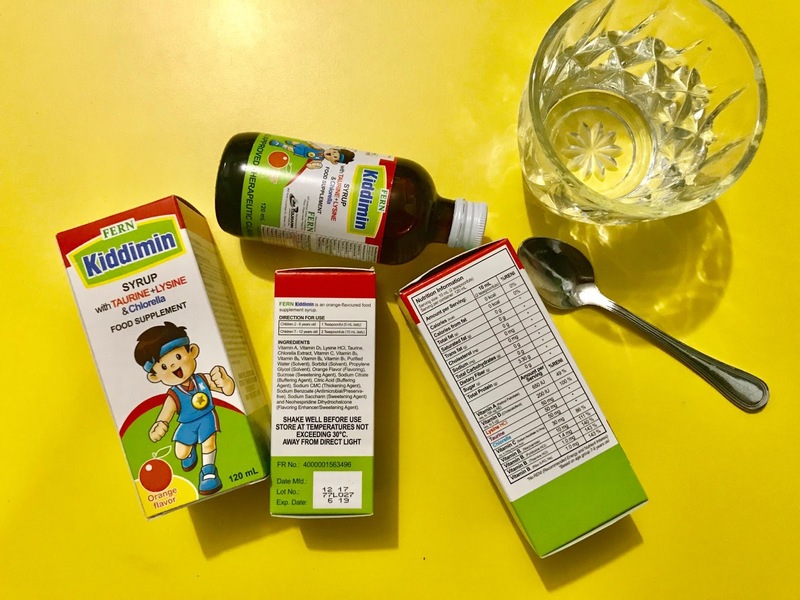 Aside from we giving them all the love and care that they need, we make sure that we equip our kids with well-rounded nutrition. FWD Life Insurance launched its global partnership with the Special Olympics, the world’s largest sports organization for people with intellectual disabilities yesterday. Both organizations celebrated the beginning of the partnership with a bowling friendship match participated by athletes from both organizations as well as members of the media, held on April 23, 2018 at The Palms Country Club in Muntinlupa City. 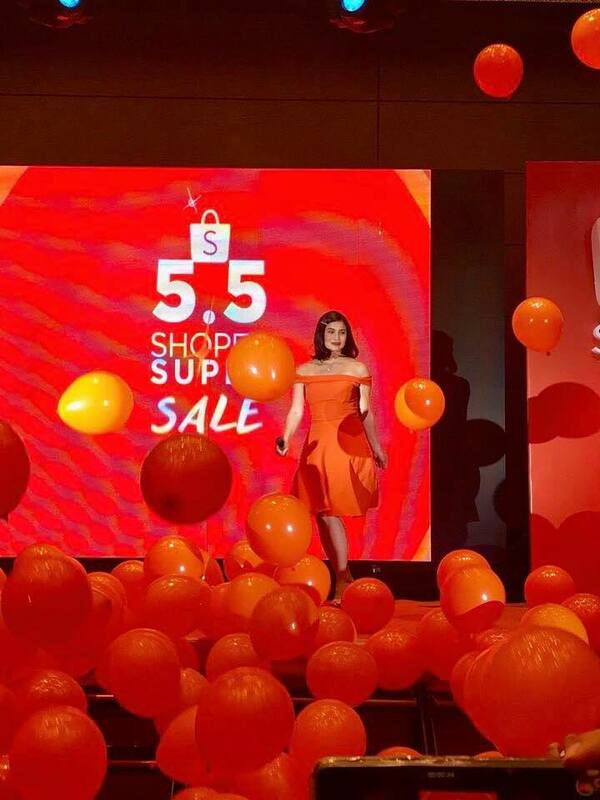 I've listed six things you probably didn't know about Lazada as it soon turns 6. Release the inner Lazaddict in you! Having parcels delivered to your doorstep almost every day is not the only test. 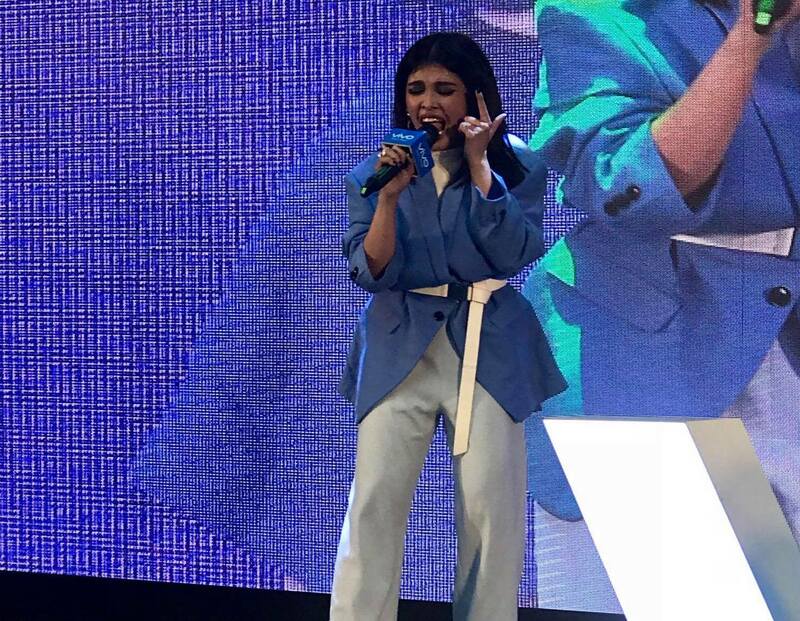 Vivo held last Saturday one of its biggest mall tour at the SM Mall of Asia to celebrate the launch of its newest flagship in the country, the Vivo V9. 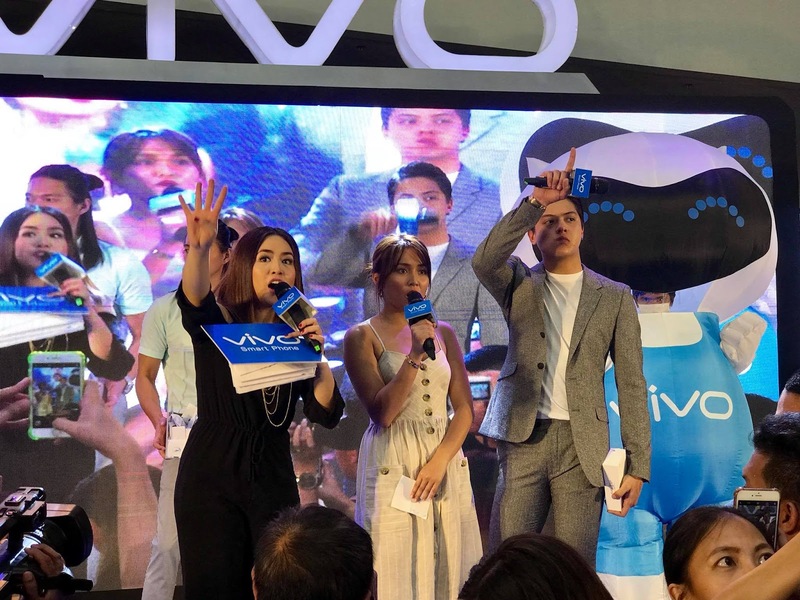 Brand’s endorsers— Daniel Padilla and Kathryn Bernardo, have been Vivo endorsers since September 2017. 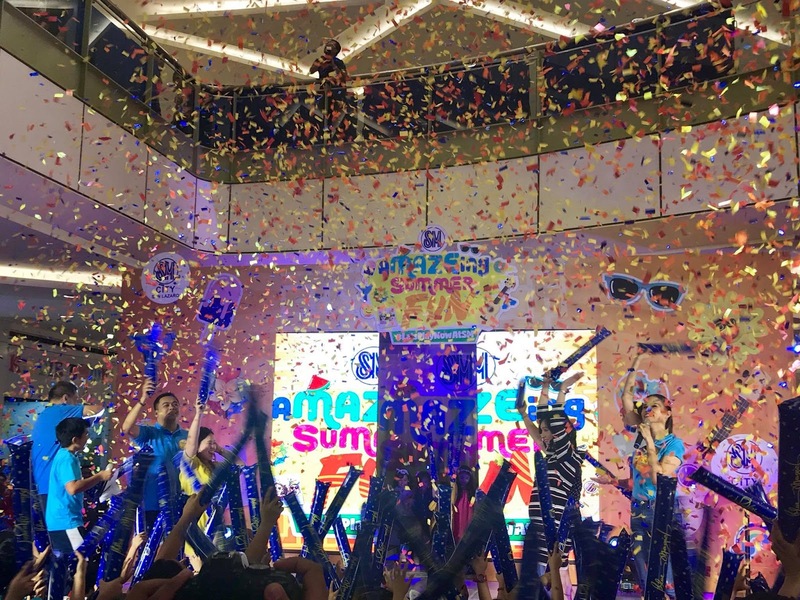 This was their first mall tour with the global smartphone brand. I super love shopping! If you encounter someone and told you that they hate shopping, trust me~that someone is a complete hypocrite. I mean, common, we all know what shopping can do to someone. It's one thing that pumps out blood in my system if you'll ask me. haha! With the continuous development of e-commerce, I have been recently shopping frequently online. 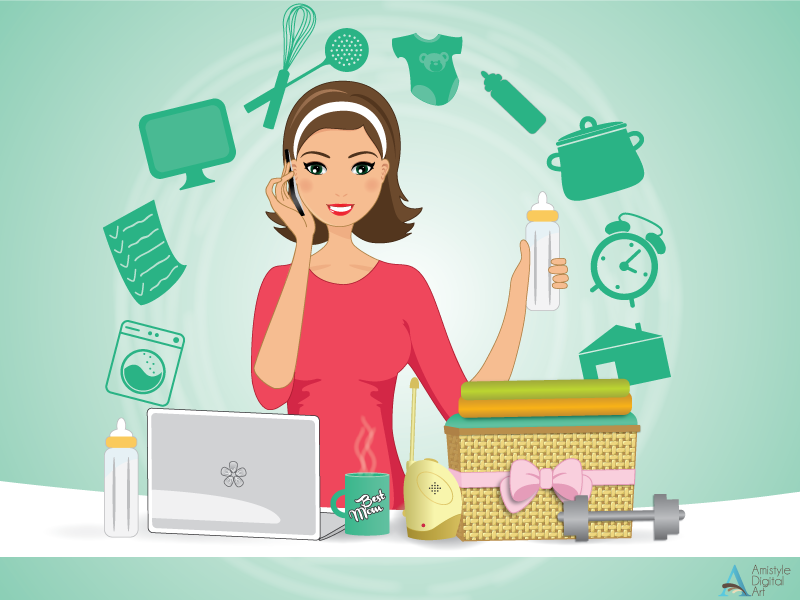 And with all honesty, I enjoy shopping online than in real life because I discover a lot of stuff especially items which I couldn’t find anywhere not to mention that I super hate to spend hours and hours scouring items which could end up unavailable. Also, I’m that type of person who doesn’t really appreciate a crowd, so online shopping perfectly fits my bill. 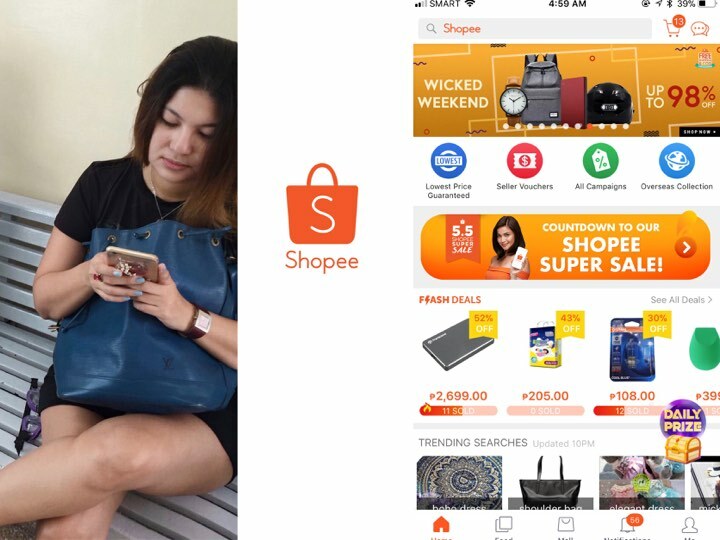 I have been shopping at several online stores and one of which is with Shopee. Rice. 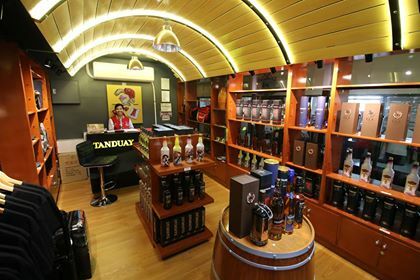 We love it so much which make it as a part of our daily lives, Filipinos. That even after rice consumption decreased in the Asian region, our per capita consumption of it grew. 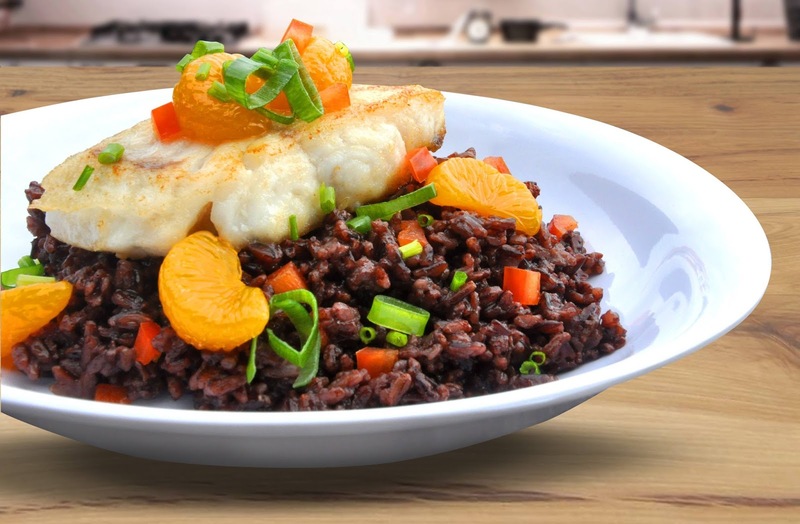 Continue to read on and find out rice trivia, cooking methods, and other things every rice lover should know. 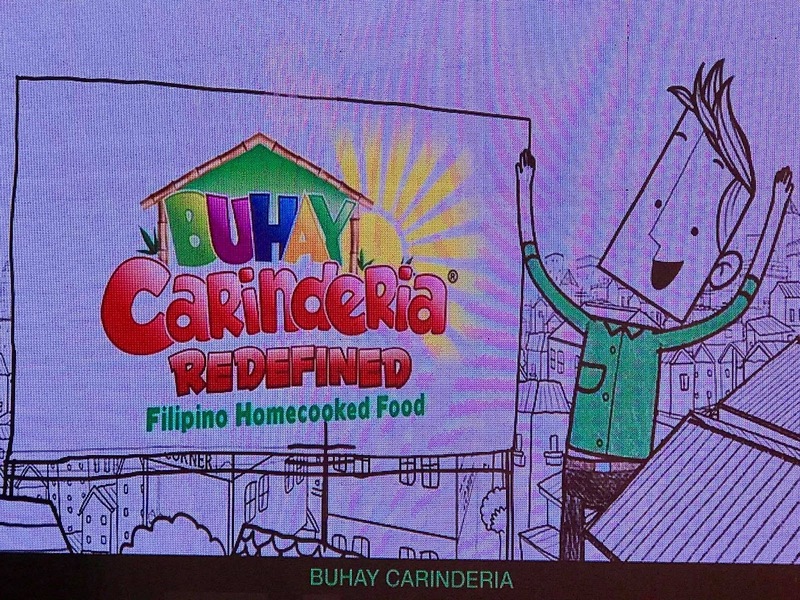 Lazada. Did it ring a bell? I'm sure it did. I have been an avid client of Lazada for sometime now. 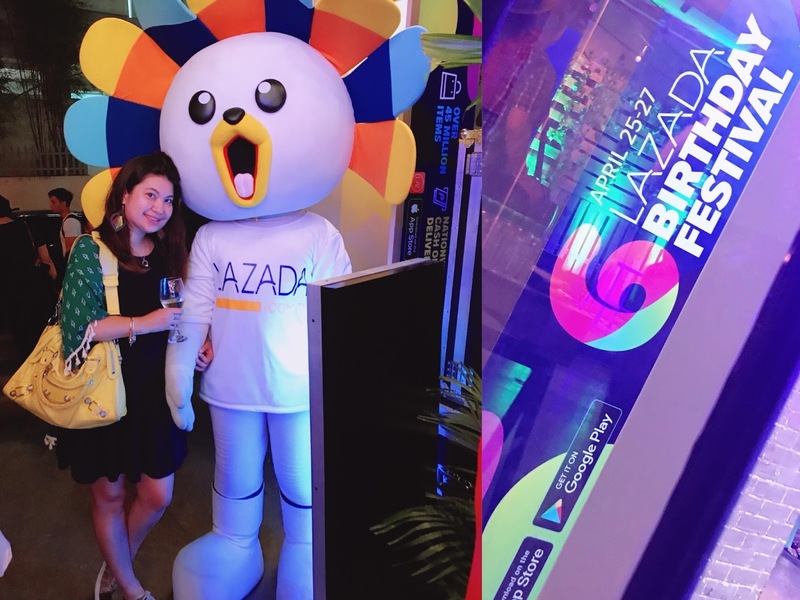 Being the country’s largest e-commerce platform which started six years ago, I am just happy to be part of its 6th birthday celebration as they hosted their Lazada's first ever House Party at The Ruins in Poblacion Makati last night. 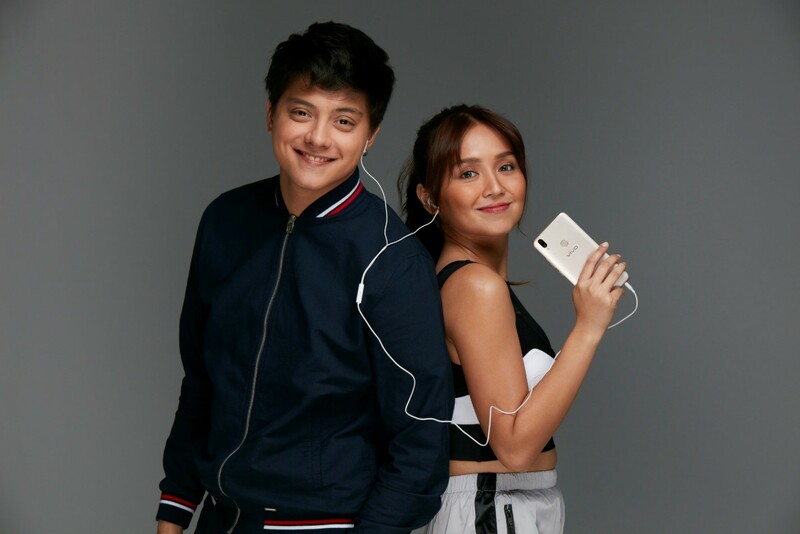 Vivo is bringing Celebrity royalties Kathryn Bernardo and Daniel Padilla at SM Mall of Asia in Pasay on April 21,2018. 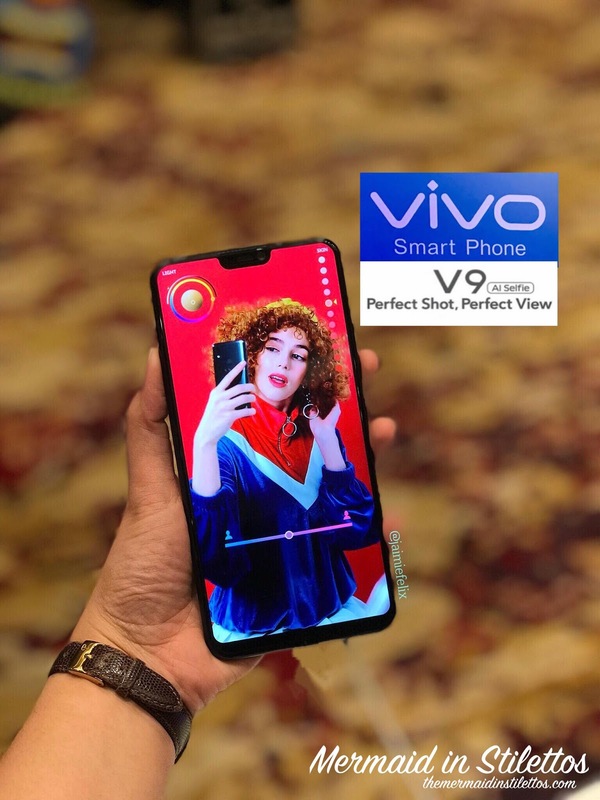 They will be gracing the Vivo Mall Tour to represent the top smartphone brand to hundreds and thousands of fans, specifically the latest Vivo flagship phone—the V9~ an artificial intelligence (AI) selfie camera with a 16 MP+5 MP dual-camera setup. Who said that nothing in this world is free? Not with Smart, TNT and Sun Mobile Networks. 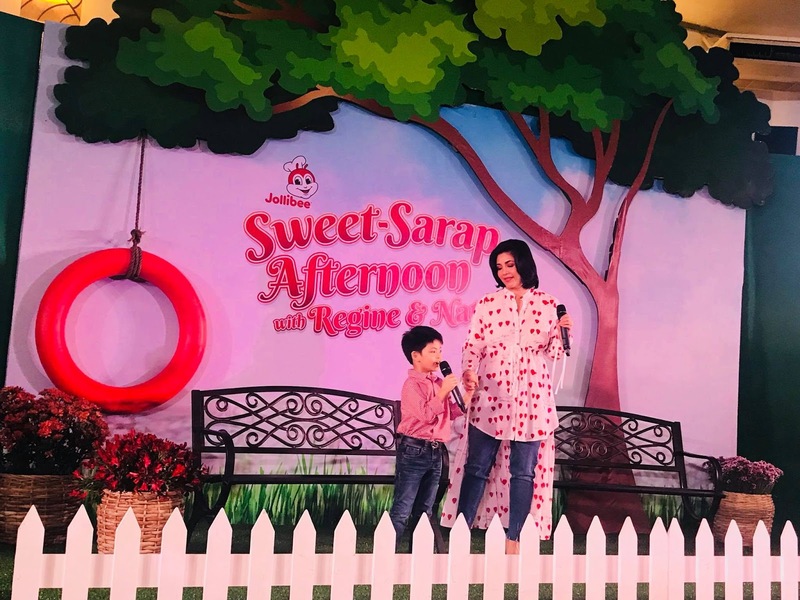 In the recent big announcement at the Manila Ballroom of Marriott Manila— Smart Communications Inc. and YouTube team up to bring FREE YouTube access to Filipinos everyday. 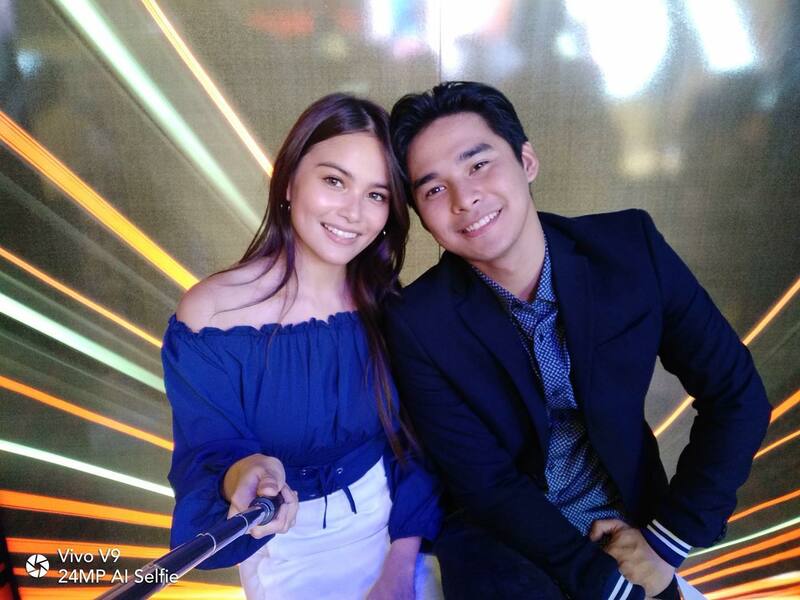 Vivo officially announced Elisse Joson as its newest local brand endorser during the recent successful Consumer Launch last April 14 at Market! Market! 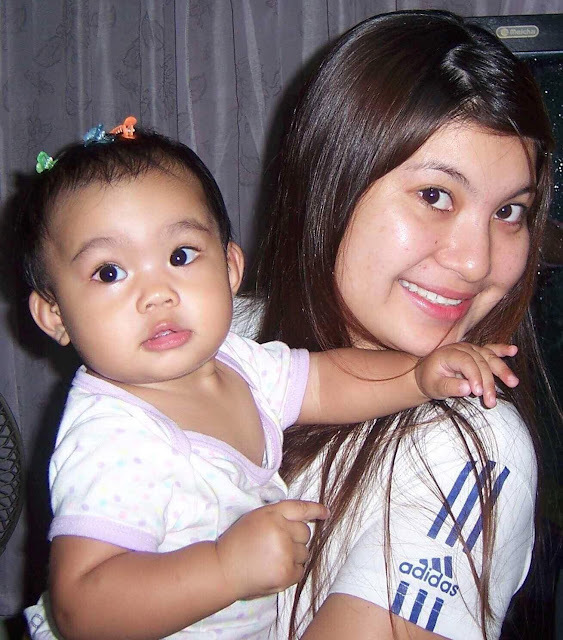 In Taguig City. 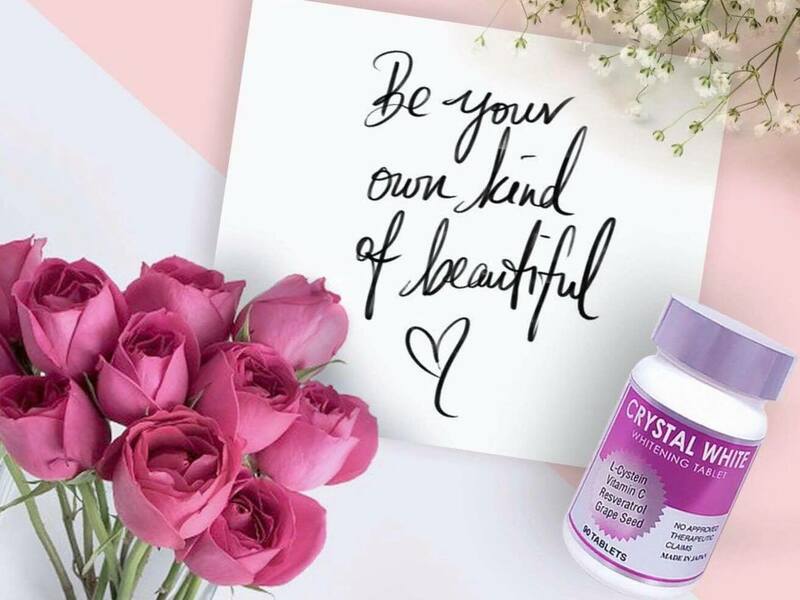 Elisse, or Maria Chriselle Elisse Joson Diuco in real life, is the other half of Mclisse, a highly popular love team with McCoy De Leon making up the other half. 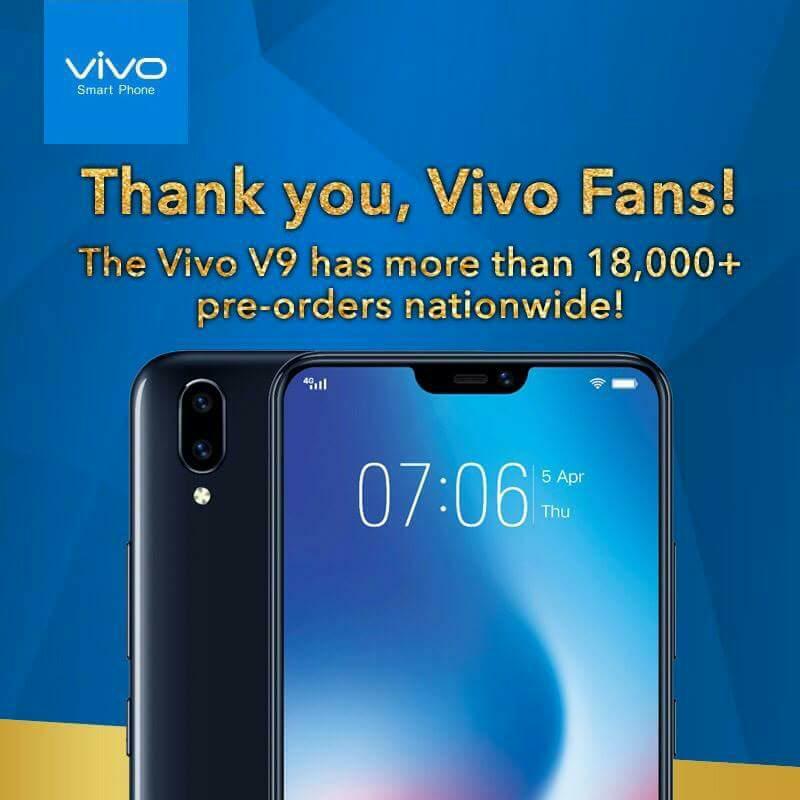 McCoy De Leon has been a Vivo local brand endorser since its Philippine launch in 2016. If you know me well, you know that I can't barely cook a decent meal. Yes, not - even - one! 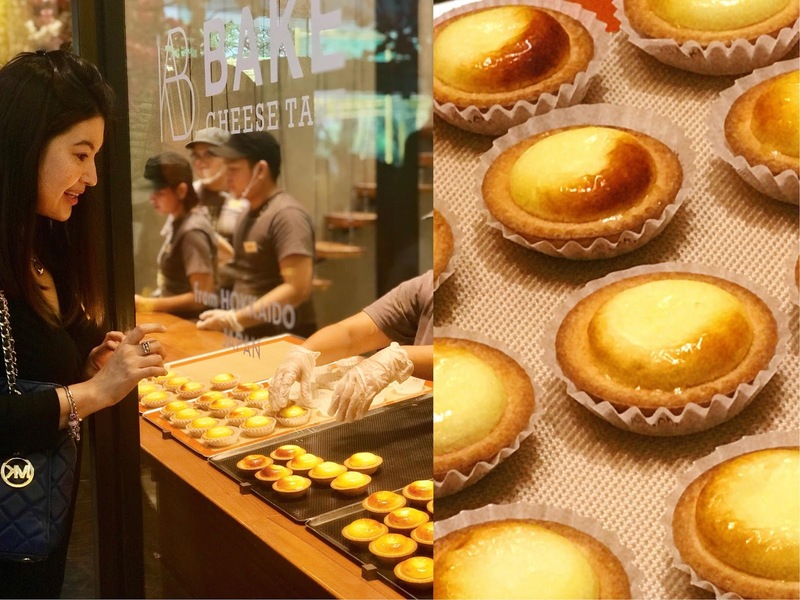 So those who reacted on my post about me participating in a cookfest a few weeks ago, I completely understand you guys. haha! I already anticipated that a lot will be surprised or better yet shocked. 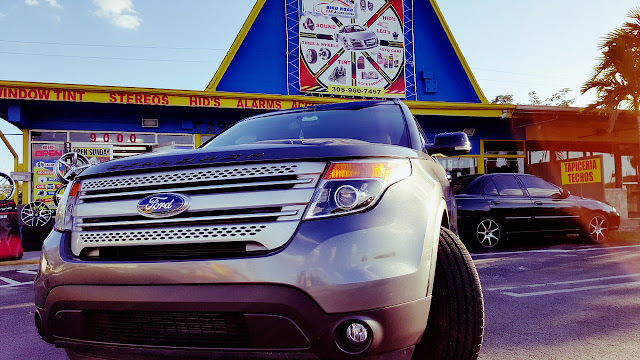 No, it wasn't an act —not even a "for photo purposes" only. 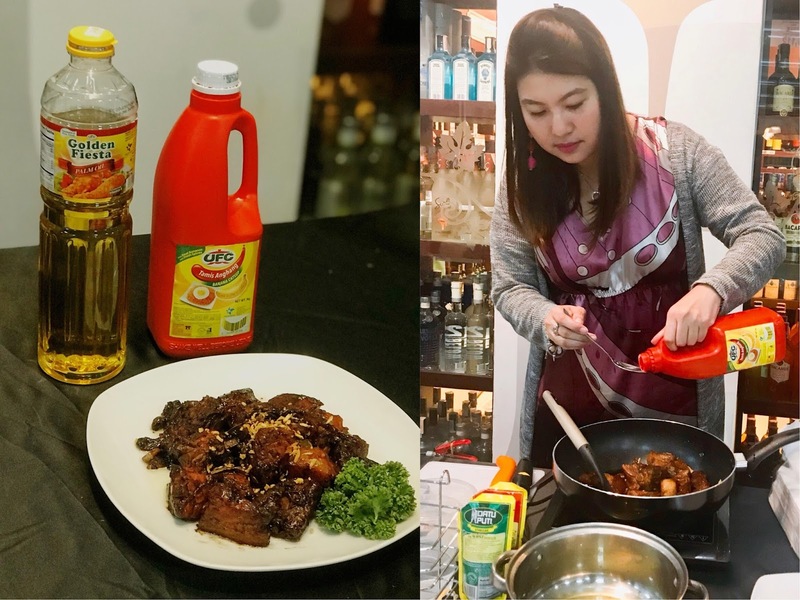 Yes guys, believe it or not, last March 24, I had the privilege of taking part in the Metro Cookfest 2018 at the Metro Market! Market! 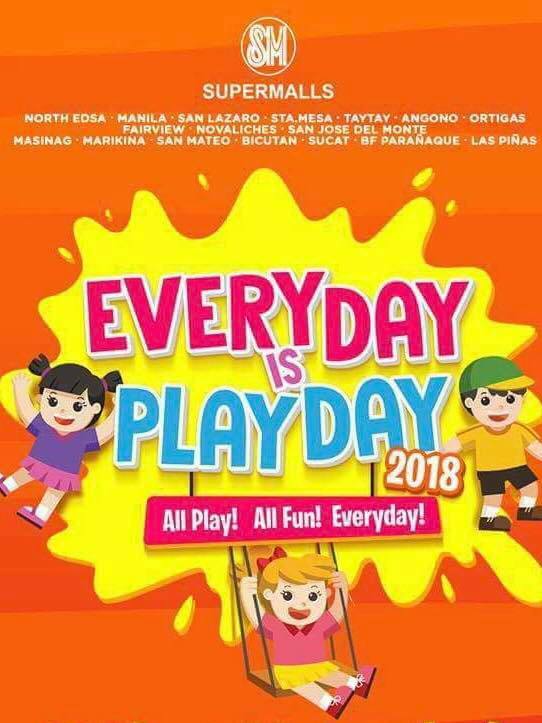 Sm Supermalls invited kids of all ages to the #LetsPlayNowAtSM grand summer kick-off – transforming Sm City San Lazaro’s event center last April 7, 2018. Isn't that fun play can foster learning and development in children. 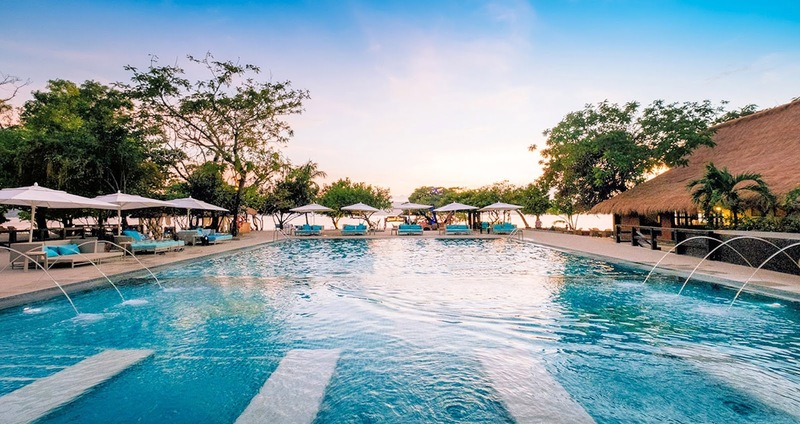 SM team knows that very well which made them transformed SM San Lazaro's event center into an exciting wonderland filled with real-play, entertainment, and fun technology that can help children learn and make friends.